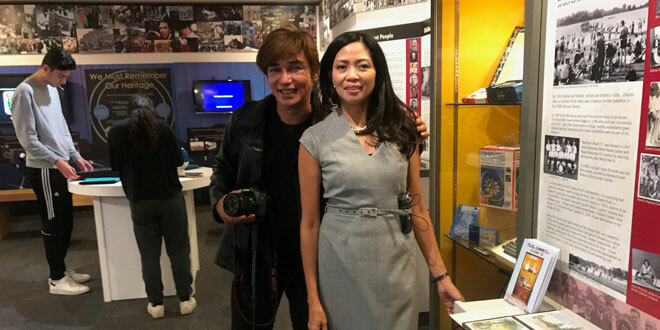 It’s not every day that we encounter a Filipina who has been making waves in other countries to uphold the rights of women and their interests, to promote the Philippines and its arts and culture, to raise the level of consciousness of transnationalism among Filipino migrants in the diaspora. Thankful that I met Cynthia Alcantara-Barker, a native of San Pablo City in Laguna Province and now the first ever elected councilor in Elstree town and Borehamwood borough in the United Kingdom. In 2015, local politicians identified and members of the Conservative Party of then Prime Minister David Cameron were impressed by the leadership record of Cynthia especially her community work involvement in the twin districts so they persuaded her to run for the board council membership and unanimously won the double seats. As a Filipina who was born and grew up in the provincial life in the Philippines, Cynthia had to unlearn a lot of things like integrating with the multiracial culture of British society. She let go off the idea that a Filipina was only in the UK to earn money to be sent back home. She accustomed herself with going out and reaching out to the white world and working hard to see things in a more global perspective. After she worked in a business partnership with British people, Alcantara-Barker ventured into socio-civic endeavor in Elstree and Borehamwood which made her more aware of what was happening around her. People of all races loved her for that. She was a world person. 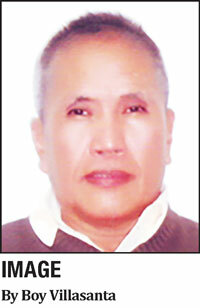 Yet the personal in Cynthia didn’t diminish as she still maintained her own idiosyncrasies like watching movies that way she was brought up in the idyllic town in the countryside in her home province. She is like a film buff since she migrated to the UK in the mid-80s. In relation to this, Barker as President of the Rotary Club International in Elstree, organized a film showing in her community particularly October last year when the group sponsored the premiere screening of “A Star is Born,” the 2018 film of Lady Gaga and Bradley Cooper which was nominated in the 91st Oscar Awards in Hollywood. “We screened ‘A Star is Born’ in celebrating the Elderly Week in our area. It was successful and we plan to show more meaningful films in the future for the benefit of our constituents,” informed Cynthia. At the moment, Barker is a Board of Trustee of Elstree and Borehamwood Museum. As a councilor of the twin towns, Cynthia oversees Elstree Studios, the version of Hollywood in Europe. Elstree Studios is a historic film factory in the UK which dated back its filmmaking sense in the early 1910s. “Overseeing Elstree Studios is one of my duties and responsibilities as a public servant of Elstree. I monitor it so that if there are problems like security measures, we are always ready for support,” said Cynthia. 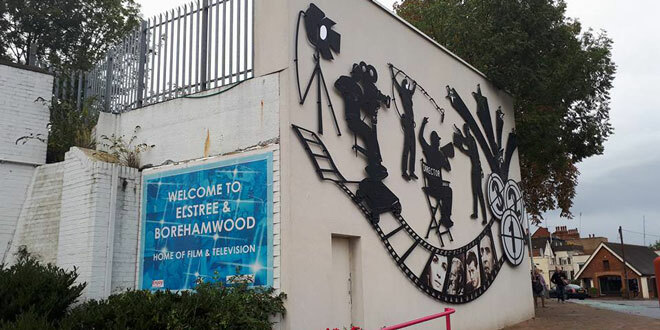 Elstree and Borehamwood are famous for being Home of Film and Television. It’s in Elstree Studios where the “Indiana Jones” franchises were filmed. It is also here where the “Star Wars” series and the original “Harry Potter” and its sequels were shot. Hugh Grant and Andie McDowell’s “Four Weddings and a Funeral” was made here. “It’s very educational here in Elstree and Borehamwood and I am honored to be serving their residents. I love helping people. It’s my calling,” said Cynthia who’s running for reelection in the UK in May.